What is a pintle hook? A pintle hook is a towing hitch that is primarily used in heavy duty towing situations. The hitch itself consists of two parts and resembles a hook that is mounted to the vehicle and can be closed around a ring (lunette or pintle ring) that is mounted on the trailer. What are the requirements for operation of a commercial vehicle with a pintle hook? A Class A CDL license with a pintle hook restriction is required to operate these vehicles. Who drives a pintle hook equipped vehicle? 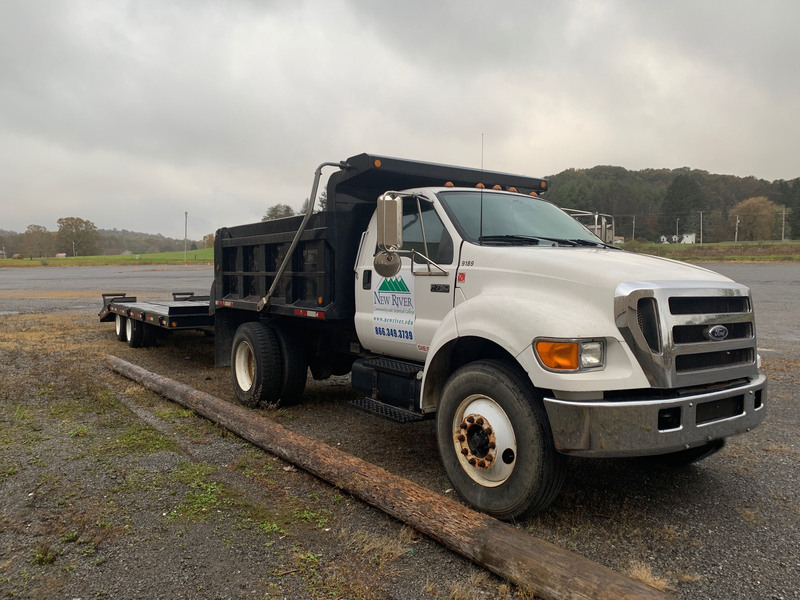 Industries such as department of highways, electrical utilities, construction and other trades requiring large trailers from 10,000 up to 60,000 lbs. utilize pintle hook equipment. The Class A CDL Pintle Hook Program is a 17 hour course – offered Monday through Thursday – that prepares students to receive their CDL license with a pintle hook restriction. The course is a demonstrative, hands-on course, that prepares trainees to correctly perform operator’s inspection (pre-trip) and safe performance of commercial vehicle operation (driving). 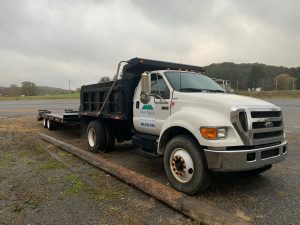 Additionally, students will learn safe trailering techniques, proper backing procedures, pintle hook coupling and other necessary skills required to receive a Class A CDL license with a pintle hook restriction. Students wishing to participate in the Class A CDL Pintle Hook Program are required to have a valid-unrestricted driver’s license for a minimum of two (2) years. Additionally, students must also obtain a Class A CDL learner’s permit before the first day of class. Start dates vary throughout the year. *Written tests as required by the DMV for the Class A CDL learner’s permit are completed at the DMV. To apply for the CDL Pintle Hook program, click here.